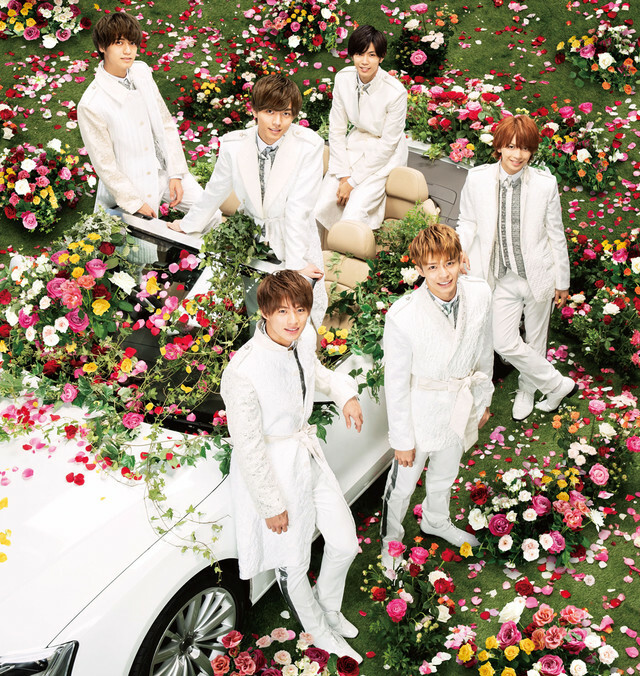 King & Prince will be releasing its 3rd single "Kimi wo Matteru" on March 20. The song has been described as a song that supports people who want to change and grow as individuals. Three versions of the single will be available upon release: a Regular Edition (CD-Only), and two different Limited Edition (CD DVD) versions. Limited Edition A&apos;s DVD will contain the music video and making of video for "Kimi wo Matteru", while Limited Edition B&apos;s DVD will contain a video titled "King & Prince TV #2".